PART 2: A holiday gift guide of creative ideas in 2010 that are sure to please the beginner photographers. This is the most portable tripod ever created and perfect for the active, high paced photographer. This little monster will cling, grip, or wrap itself to almost anything, anywhere! 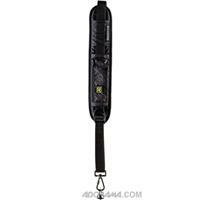 It provides strong stabilization, yet is small enough to fit in almost any bag. Any photographer knows the easiest way to spot a “newbie” is by the manufacturer strap they are sporting. The strap that came with the camera was designed for a 4’ tall hunchback who likes hosting free advertising around his neck. 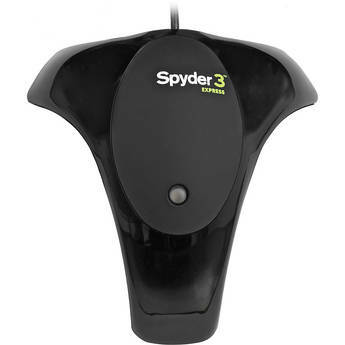 Its also made of slipperiest material ensuring the camera will find the quickest, most efficient route to the ground. 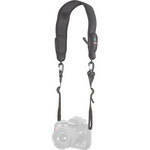 Save the photographer, save the camera, and save the strain on their neck and back…buy them a real strap. The Kata E Camera Strap is so affordable, yet solves so many problems that the photographer will thank you for years to come! This is a photographer’s “go-to” light modifier for almost any situation. 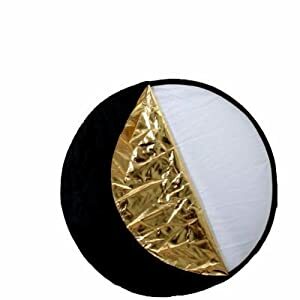 Made of Translucent, White, Black, Silver, and Gold materials, its design yields many creative solutions to almost any lighting challenge. It is ideal for any photographer who enjoys taking portraits. 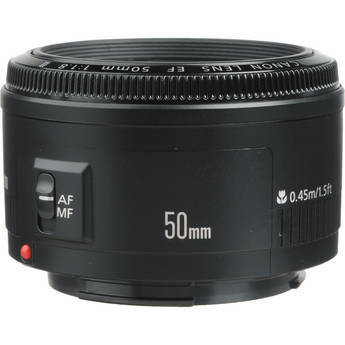 This is one of the best lenses you can buy at this price point. It seems is a low cost item, but that is only because it has fewer high quality glass elements. This it a great lens for capturing the indoor family moments and overcoming challenges of many low light situations. This one is for the Apple buffs out there! Use your iPad as, not only an instant way to share and view photos you have just taken, but also as a portable backup device. This is the answer to one of the iPad’s short sights and wonderful way to let the camera tap into the beauty of iPad’s interactive display capability. The coolness factor and versatility of this light modification kit is indescribable! Used by many professionals, this is a complete and innovative arsenal of creative lighting power. It is a great way to begin to explore light and almost all the solutions a portrait photographer would ever need. PART 1: A holiday gift guide of creative ideas in 2010 that are sure to please any hard-to-shop-for photography enthusiast in your life. Not limited to just coffee, this mug is ideal for anyone who is an avid beverage drinker, very loyal to their camera brand, and likes to be a little different around the office. It is so realistic people will look twice when they see beverages poured into this lens. 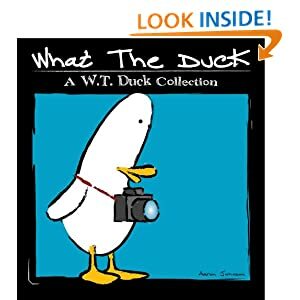 Brilliantly crafted strips full of inside jokes and wit photographers of all ages will understand and throughly enjoy. 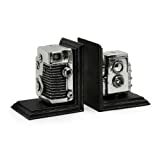 Photographers love their books so what could be better than bookends that add a retro, yet sophisticated touch. Perfect for the home, office, or studio. 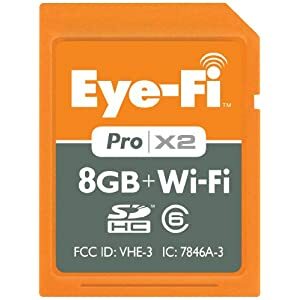 Eye-Fi SD Cards work with almost any digital camera that uses SD flash media. It takes all the work out of uploading your photos. Simply turn on you camera when in range of a wireless network and all content is automatically transmitted to your computer, socal networks, or where ever you choose. Some have said this is the least desirable gift in 2010, but NOT so for photographers. What was last year's hot novelty item has now dropped significantly in price, meaning larger digital frames are now accessible to all without breaking the bank. 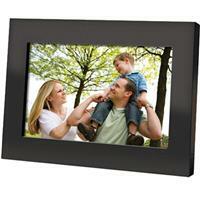 If you thought these cost too much for what you get, take another look because 8" frames start around $30! "Your Life. Your Photos. Your Game"
The perfect way for a photographer to refine their family and business skills at the same time! Adding your own photos will add a unique touch the who family will enjoy for years to come. What a great way to create family memories! Photographers are always on the move and always need ways to store and transfer digital media. 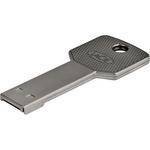 They don't want another electronic device in their pocket so here is a solution that will blend in with a key ring. A fun an trendy way to show photographs around the home or office. Best of all they can easily be swapped out to keep up with your high paced digital life. The dry erase pen makes it easy to add a personal touch or caption.